2.Game features: support for GBA.SMD,NES,GB,GBC,BIN format of games, support game download function. 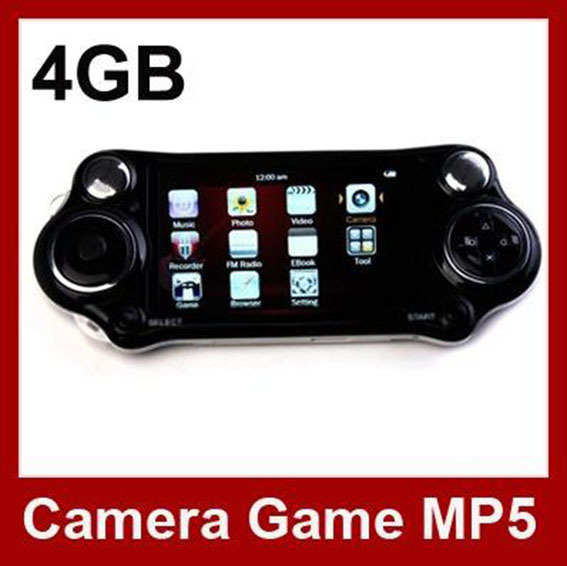 5.Memory 4~16GB, Internal Memory : with capacity of up to thousands of songs,game and video files. 9.Energy-saving setting,adjustable brightness and automatic shut-off setting. 10.Muptiple sound effects and repetition modes for selection. 12.Digital Photo Album : supports JPG, BMP, GIF picture formats and automatic photo browsing. 13.E-Book Reader: supports TXT format reading. Memory:built-in 4GB other Model :8GB/ 16GB.All Real memory. Also we will send a cd which build in hundreds of games.